Over the October half-term, two Creative Arts students from Joseph Chamberlain Sixth Form College, Sulemaan Hussain and Siham Noor, attended the British Film Institute Regional Masterclass. The British Film Institute is a royal charter governed charity that aims to improve film production, distribution, education, audience development and market intelligence and research. The BFI Film Academy is an extension of this charity, and has been developed to help train and inspire the next generation of British filmmakers and offers training for every film industry role. 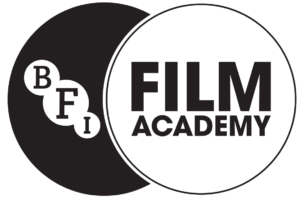 To find out more about the BFI Film Academy click here.